When you invest in a fleet solution such as a Trackem GPS tracker, you can stay connected with your team no matter where the job takes you. A GPS tracking device gives you the ability to view real-time location data any time, anywhere from a computer or mobile device. The benefits of this connectivity extend to your drivers, dispatchers, and managers. Here's a look at how fleet management software benefits each. For drivers, dispatchers are always just a tap away. If a job is more complicated than expected, the driver can quickly notify the dispatcher that he or she is likely to run behind or request additional help. The days of calling into a main office, making small talk with the person who answers the phone , and waiting to be connected with a dispatcher are over. At the same time, technicians do not need to be interrupted whenever a customer calls the company requesting an ETA. 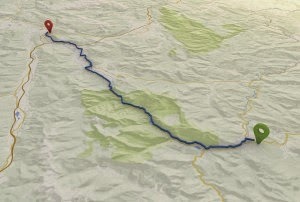 Dispatchers can immediately see where the technician is on the day's route and which jobs have already been completed. 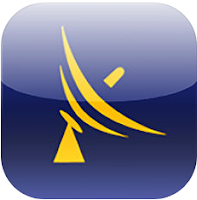 From there, dispatchers can quickly provide the customer with an estimated time. As you can imagine, this is a benefit to customers, too. GPS navigation tracking ensures that drivers never get lost. Routes can be preloaded or updated on the fly due to changing traffic conditions or job sites. Perhaps dispatchers benefit from GPS fleet solutions the most. After all, GPS navigation tracking systems help them to do their jobs more efficiently. Whether responsible for a single driver or dozens of them, each dispatcher can instantly locate each vehicle, send text messages, view live traffic cameras and traffic overlays, and more. Fleet management software can be configured to automatically alert dispatchers should a vehicle enter or leave a designated area as well as provide real-time information such as location, speed of travel, and vehicle health information. 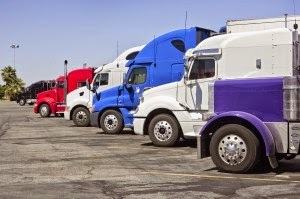 Managers need to know how their fleets are operating each day. Are drivers taking the most efficient routes possible? Are they staying within their designated territories? Are they getting their fuel at the correct gas stations? Are they making sure to have their vehicles serviced at appropriate times? Are they driving safely? Are they spending the appropriate amount of time at each job site? They also need to be readily accessible for questions, concerns, and ideas. With a GPS phone tracker app, managers can instantly view real-time fleet information on their computers, smartphones, or tablets. Whether in the office or on a business trip, managers can immediately connect with drivers, view real-time location data, participate in location-based instant messaging, and view detailed reports. 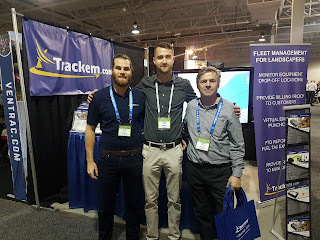 Prior to using a fleet solution such as Trackem GPS fleet management software, managers would need to call dispatchers to find out where a given driver was at any given time. From there, the dispatcher would need to use the radio to find out. With GPS fleet tracking, that information is just a tap away -- and it benefits everyone involved. How will you use GPS services to stay connected? Contact Trackem to learn more.